I am continuing to edit ‘The Stalking of Rosa Czekov’. I’m about half way through reading it out loud to myself, cutting out repetitions… of which I seem particularly fond. When I write I have a commentary running in my head which is in normal spoken English with sentences beginning with ‘and’ and ‘but’, words repetitive for audible emphasis as one would in a conversation or when telling a story out loud. I guess this is part of my style, but too much and too often and it becomes annoying to the reader and I don’t want to disengage from my audience. When writing I do minimal editing as I go along, particularly if I am carried away with a certain part of the story – I almost go into automatic writing mode! As a result certain words and phrases crop up over and over again. For example in ROSA, the words ‘just’, ‘suddenly’, ‘then’, ‘almost’ and others seem to litter the page; I take a metaphorical dustpan and brush, sweep them up and throw most of them away. Those I don’t throw away I check and maybe take a better word off my mental word bank shelf, polish it and slot it in. Occasionally there is no substitute, so ‘just’, ‘suddenly’, ‘then’ are popped back into the text… for the moment. 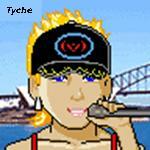 One of the characters, Tyche, talks to a lot of people and asks a lot of questions. She talks to the other characters many times and sometimes when I’m editing I find either she has asked the same question twice (for no reason, not to try and catch the other person out) and sometimes the character repeats what he or she has said before. This is not them being repetitive, its me being forgetful! 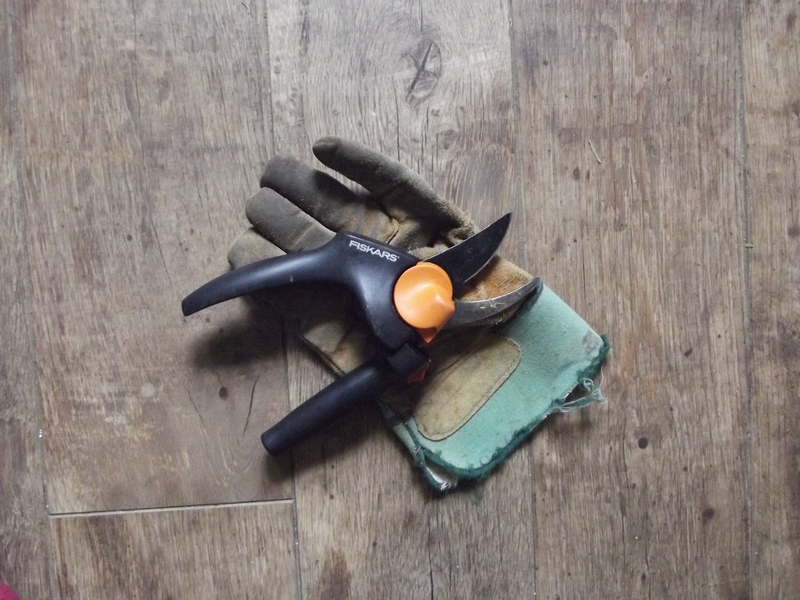 Many conversations I write as if it were a play I was creating… that can be plain boring so I don’t just use the pruning shears, I take a scythe to two-thirds of a conversation which is not necessary and slows the pace . The vital thing that I have to remind myself is that the text has to flow, the reader has to be carried along by my words, forgetting that they are reading as they are carried along by the story. My work must be polished and smooth – I don’t want any readers tripping or stumbling – heaven forbid they should fall over completely and throw my book away unfinished! A week ago I had managed to lose 3,000 words… another 3, 000 have gone and I’m about 40% of my way through… Lots of work ahead! It’s always been so true for me! I agree! And what a wonderful name, Versie Byars – a great name for a journalism teacher!